The Pulse resumes with Marques and Jacob previewing training camp. The guys give their thoughts on Morgan Burnett’s recent contract before bringing up six key question marks for training camp, including the battle at running back, safety and right tackle. To wrap it up, Marques and Jacob talk about the future of Jermichael Finley in Green Bay and speculate on who could be the next in line for a contract extension. 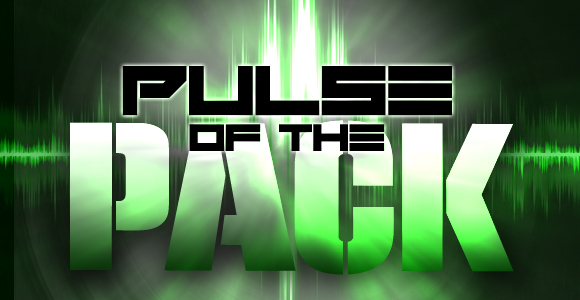 “The Pulse of the Pack” airs every Wednesday night on WGBX at the University of Wisconsin-Green Bay. It’s hosted by Marques Eversoll and Jacob Westendorf, keeping an up-to-the-second pulse on everything related to the NFL and the Green Bay Packers. This podcast is a recording of that show. 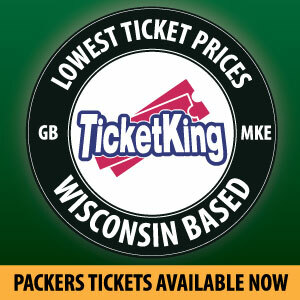 You can follow Marques (@MJEversoll) and (@JacobWestendorf) on twitter and check out their writing at AllGreenBayPackers.com and PackersTalk.com, respectively. This entry was posted in Packers 2013 - 2014 Season, Pulse of the Pack and tagged 2013-14 season, Aaron Rodgers, Jermichael Finley, Position groups, Pulse of the Pack, ted thompson, training camp. Bookmark the permalink.